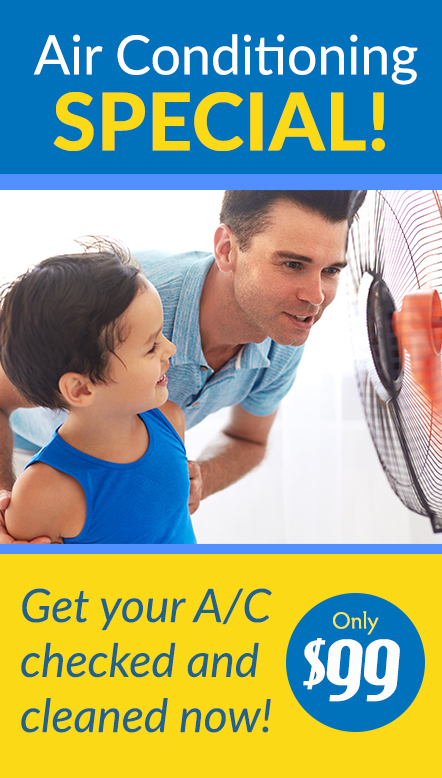 No matter the age or price of your HVAC unit, it’s going to make noise. You may have become immune to the low hum that your HVAC unit emits, but it is important to note anytime there are new, unsettling noises and sounds happening. Of course, not all noises suggest that you’re staring down an impending disaster, but most HVAC noises signal that it’s time for maintenance or repair. Below are some examples of those sounds and potential causes, as well as a few tips for putting those sounds to rest. Other than the cheerful, big-eyed rabbit in Bambi, thumping is usually an unpleasant and ominous sound. So, if you’re hearing banging, clanking or thumping, that may be a sign of trouble brewing. If any of these bothersome sounds are coming directly from your HVAC system, this could mean there’s an issue with your HVAC’s blower assembly. We suggest turning off your HVAC system before the issue worsens, and then calling a technician to inspect the problem. If you hear popping sounds when you turn your system on and off you can breathe a sigh of relief. The popping sound is due to your metal ductwork expanding and isn’t detrimental to your system. If the sound is driving you bonkers, insulation such as foam or rubber can help limit the noise. Rattling sounds usually indicate loose debris blowing around within your system. Even something as small as a loose screw rattling about could lead to significant issues down the line. If the debris is larger in size, the rattling noise may sound more like a scraping noise, which is also not to be ignored. If you can pinpoint the location of the rattling, unscrew the vent and see if you can remove the debris. If not, contact a professional to locate and extract the debris. When the weather starts to turn cold and you turn the heat for the first time, clicking should be a welcome sound as it signals your system is powering up. However, if your system is already on and you hear frequent clicking, something might be wrong. If the recurring clicking sound is coming from your control panel or the outside compressor, this typically suggests that there’s a disruption in system relay. 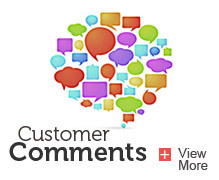 Our best advice is to monitor the clicking frequency and then consult an HVAC technician to help you resolve the issue. There’s good news and bad news when it comes to HVAC hissing. The good news: We’re pretty sure it’s not a snake inside your HVAC system. The bad news: the reason you’re hearing the hissing is mostly likely because your ducts are leaking air. Leaking ducts can lead to a steep hike in energy costs as your system overworks to compensate for air loss—which could also lead to more HVAC-related repairs. In addition, leaking ducts can also cause poor in-home air quality, clog your air filter at a faster rate, and create hot and cold spots in your home. 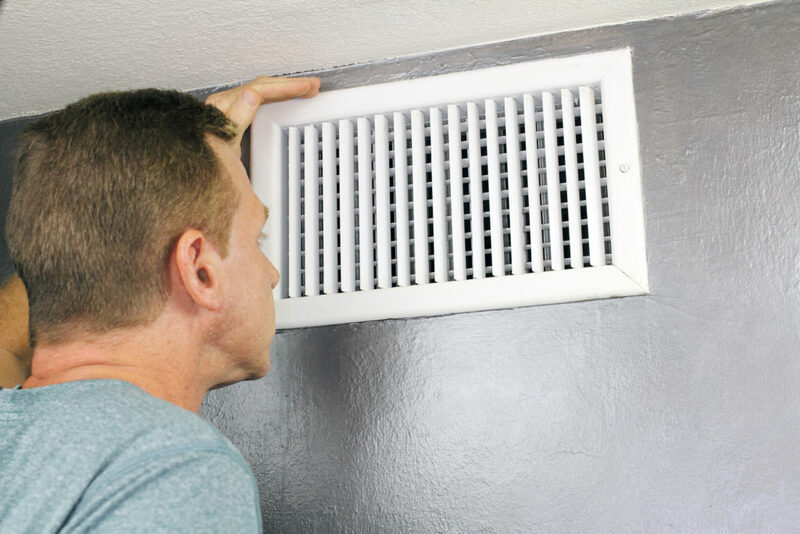 Accessing your ducts requires a high level of precision, so—once again—we’d highly recommend that you connect with an experienced professional to take care of the issue. If you hear a prolonged squealing or a screeching after startup, you’re usually looking at a bad belt or motor bearing. If the squealing and screeching is minor, try lubricating the belt and bearing with some good old fashioned WD-40. If that doesn’t help or if the sound is more pronounced, it’s highly recommended that you consult with an experienced professional to replace the bad part. The good news is that replacing either of these parts isn’t a super expensive fix. However, if left unresolved either part could break, which could damage your system and lead to an expensive repair. A buzzing sound coming from your air conditioner or heat pump points the finger at excessive vibration. Check connecting parts of your unit and tighten any loose parts. If it’s still buzzing, another source could be your unit’s motor, which is usually a symptom that your motor is nearing the end of its life. 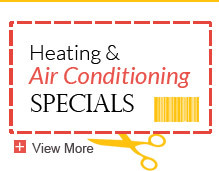 Get in touch with an experienced HVAC technician. He or she will be able to diagnose your unit’s motor and let you know if it can be repaired or needs to be outright replaced. If your unit is rumbling, chances are that there is a problem with your burner. Specifically, the burners are dirty. As your HVAC churns out heat, soot and dirt will build up on your burners. The buildup restricts airflow, and causes the rumbling. If you want to clean the burners yourself, turn off your furnace system and then the power supply. Then, carefully vacuum any dust in or near the burners, blower compartment or furnace base. Do any of these noises sound eerily familiar to you? We’ve been in the HVAC and furnace repair business for more than 100 years, and we’re here to help. Get in touch with us today to ask questions, get advice or set up an appointment.